The road to FI can seem interminable at the start… but I am finally starting to see the curve change. What Does It Cost to Live in Tokyo? One of the questions I get most often from people outside of Japan is ‘how can you afford to live in such an expensive country? 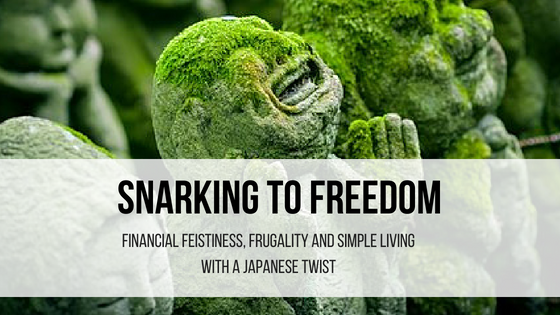 !’ Continue reading What Does It Cost to Live in Tokyo?